I am trying to find a Sci fi cartoon I watched when I was younger but cant remember what its called. The Phantom Tollbooth is too Disney styled animation. it pretty much just focused on the main character the whole time. I'm sure that no one actually spoke during the film. 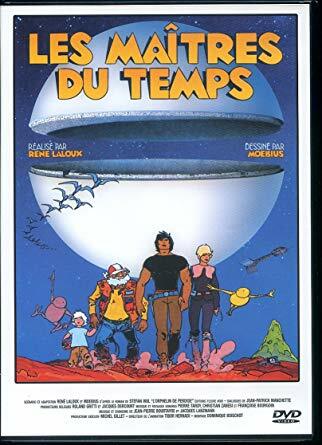 Les Maîtres du temps aka Time Masters from 1982. The film centres on a boy, Piel, who is stranded on Perdide, a desert planet where giant killer hornets live. He awaits rescue by the space pilot Jaffar, the exiled prince Matton, his sister Belle and Jaffar's old friend Silbad who are trying to reach Perdide and save Piel before it is too late. Not the answer you're looking for? Browse other questions tagged story-identification cartoon western or ask your own question. 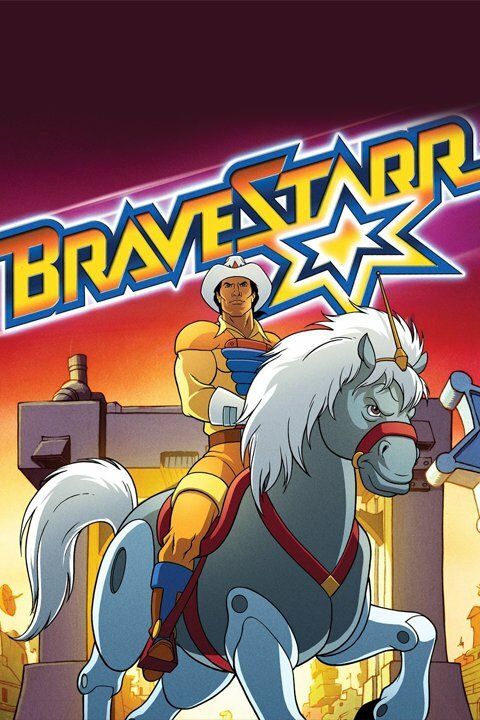 What cartoon has a motorbike assembled from a cube and a civilization living in space?